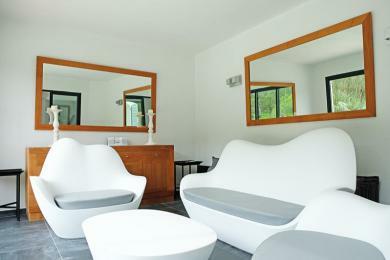 Luxury holiday villas in Cap Bénat. Very luxurious and contemporary villa with private pool in Cap Benat, Cote d'Azur. 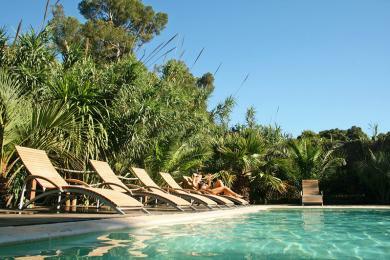 Located between pine woods, in a very well-protected domain and within walking distance (150m.) to the beach. The villa is fully air-conditioned. All luxury, is provided you even have a chef at your disposal. The villa sleeps up to 10 guests.